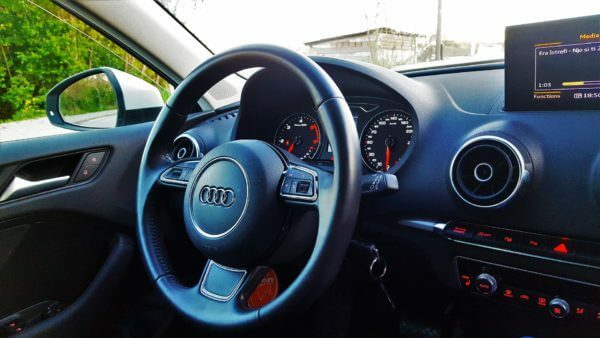 Colan Nielsen spotted this in one of our client’s Google My Business dashboard today. Google is now allowing you to add a “Call Now” button as the call-to-action on a Google Post. Previously, it only allowed you to add a link to a page on your website. It currently defaults to the primary phone number..
Google just added a paragraph under the “Business Description” section in the Google My Business Guidelines that reads: Note: We do not allow content that contains private or confidential information such as personal financial information, government-issued IDs, contact information linked/associated with a name, sensitive records, images, transcripts or links that contain personal information. We also do.. Updated: June 15, 2018 to include “Popular Times”, “Chat To You”, “Photo Insights” as well as whether or not GMB Insights collects data from paid ads. 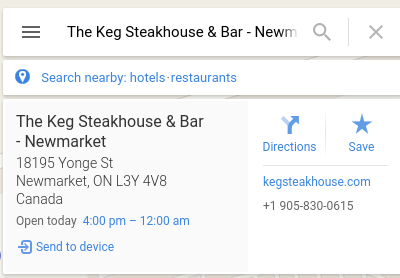 Google My Business has just reformatted their Insights and a few things have changed. Here is what you need to know. How Customers Search for your Business This chart..
Mordy Oberstein tweeted to me this morning about his observation that Mt Everest has been plagued with dozends of fake reviews. 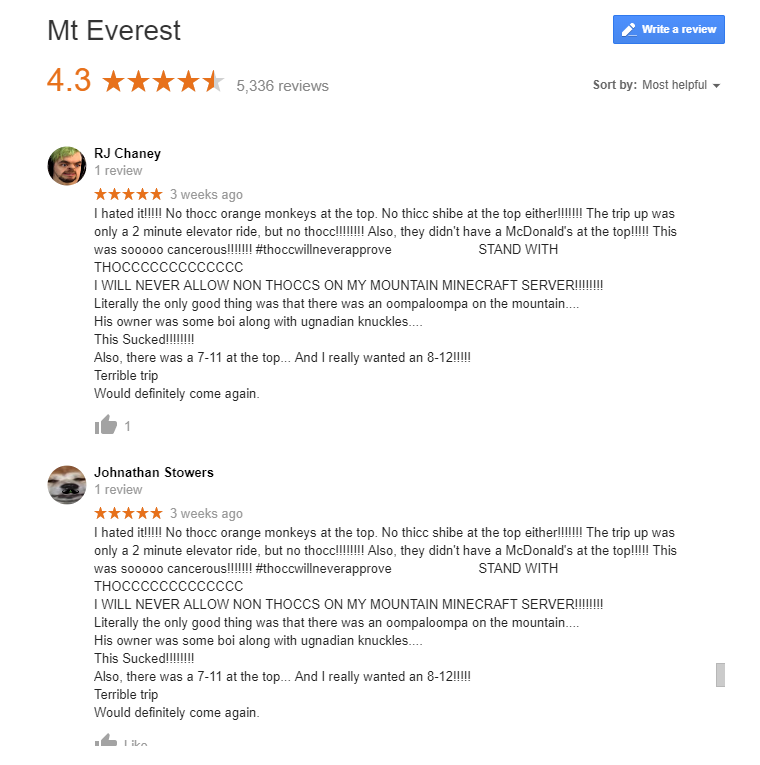 I think Google has a fake review problem when it comes to Earth’s most famous landmarks. Here’s one for Mt. Everest & despite some of these being hilarious, they are of course fake. 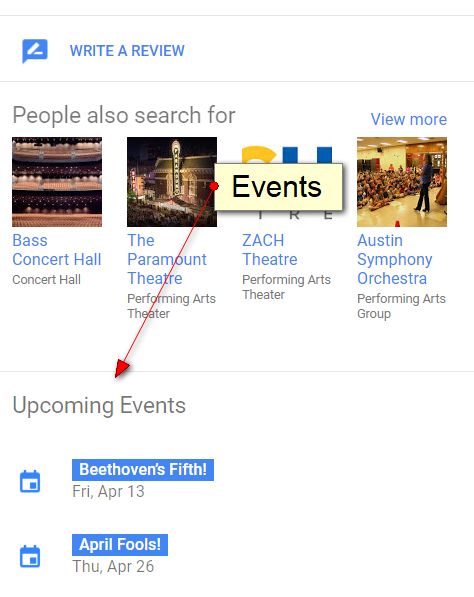 Same..
Google has added a section to the guidelines that clarifies the policies for events on Google Maps. The guidelines state that events are subject to the following guidelines: Events should reflect the real world. That means they should be real, accurate, and occuring at the specified location. 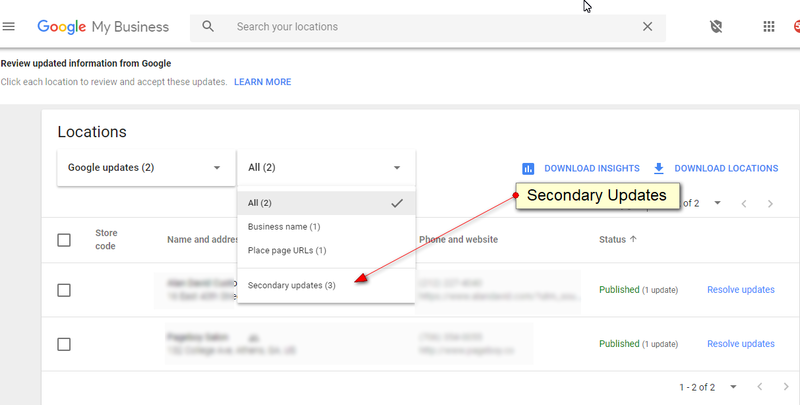 Event titles should not promotional language, pricing information,..
Google My Business just launched 2 new features in the GMB dashboard and just to keep us all on our toes, one only works in the new dashboard and the other only works on the GMB Classic dashboard ? Both these new features really only impact users that manage lots of locations. If you only manage.. 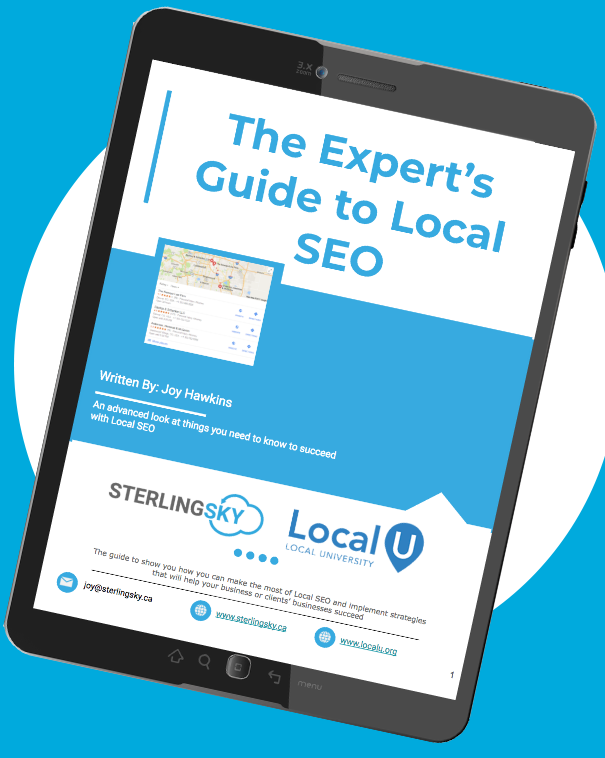 There are a ton of algorithm updates that happen regularly but not too many that have a moderate-to-high impact on local businesses and those of us that do Local SEO. The algorithm update that happened on March 9th was one that had a clear impact on local businesses both organically and in the 3-pack. Even after..
As someone who works regularly with small businesses, I am frequently asked: “Should I advertise on Yelp”? 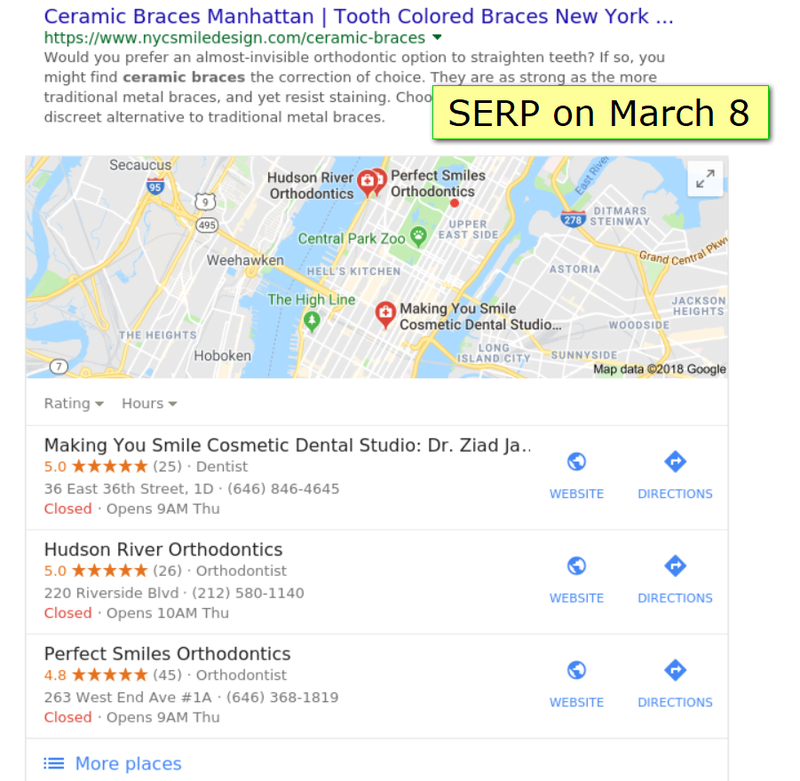 In this case study I show the cost per lead for this business who advertised on Yelp and how it compared with the AdWords account we run for them. 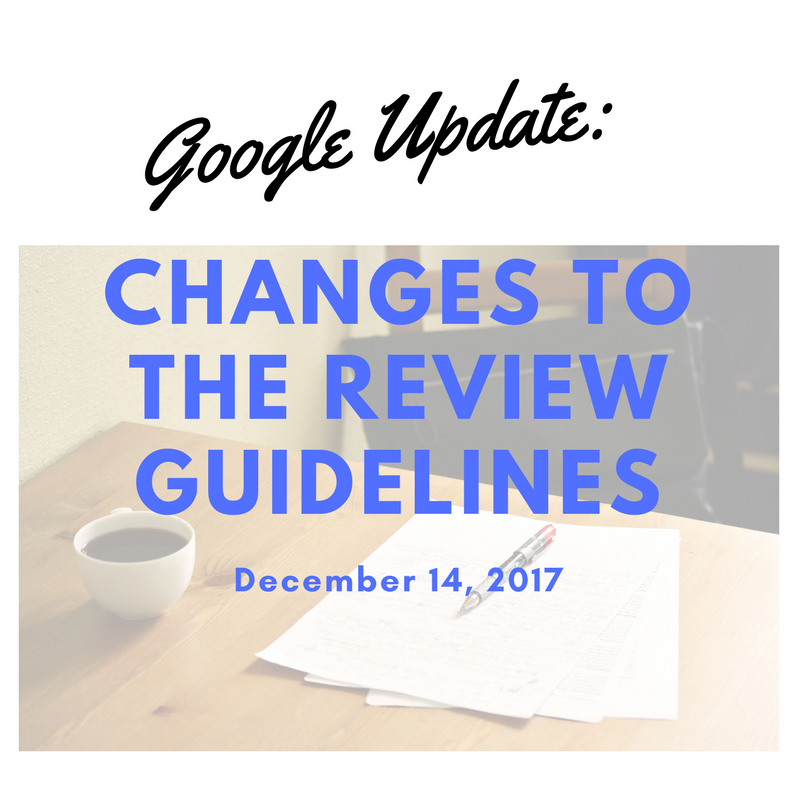 Jan 8, 2018 Update: Google now clarifies that all reviews from competitors & employees are against guidelines. Before, it stated that posting negative content about a current/former employment experience wasn’t allowed and on January 5 they removed the word “negative”. Before, it stated that posting negative content about a competitor to manipulate their rankings wasn’t allowed..